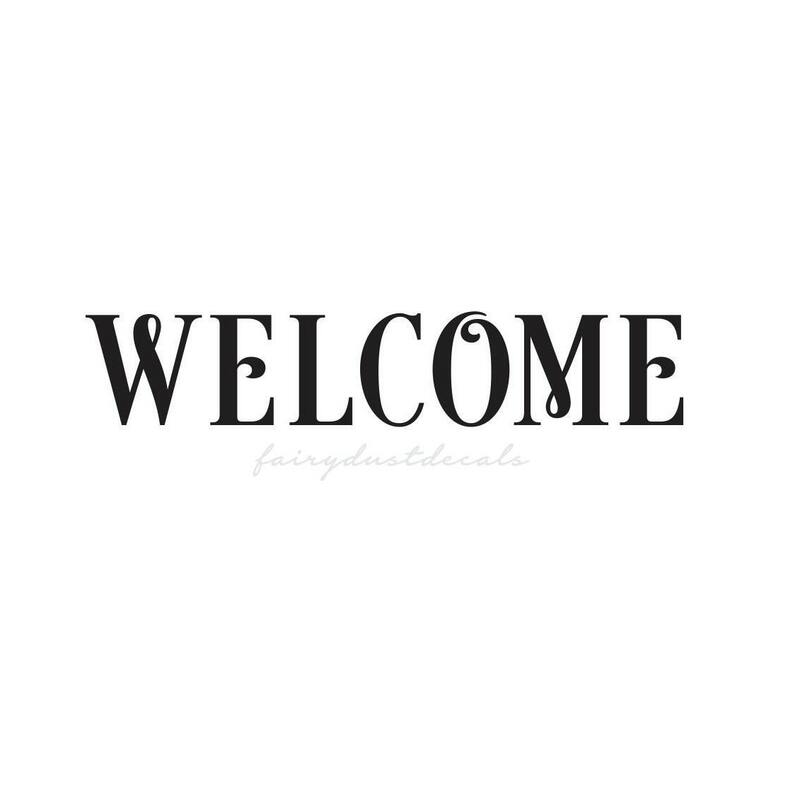 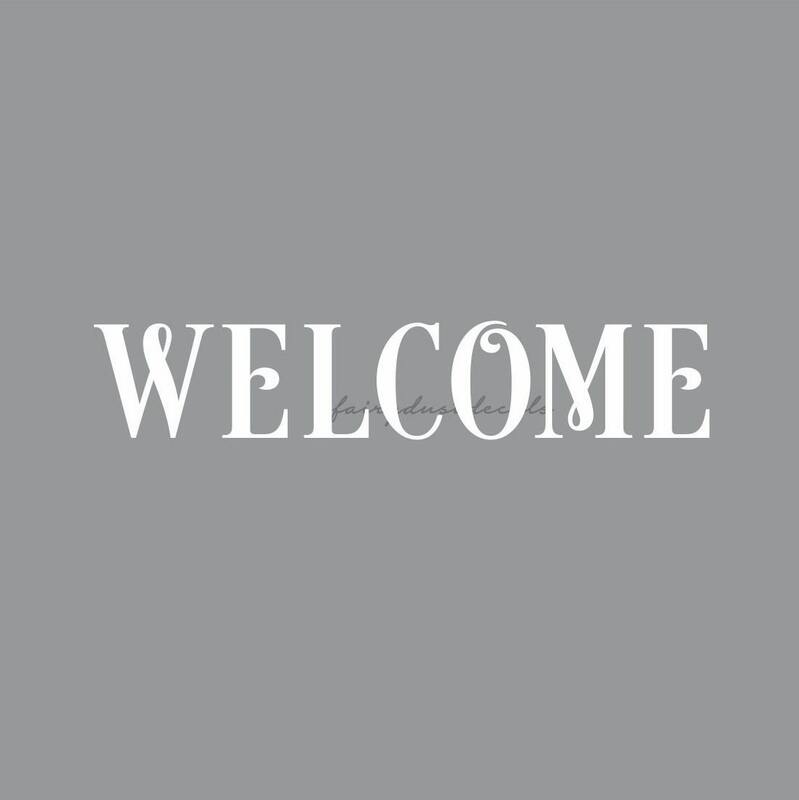 Welcome Decal in a new classic roman style letter. 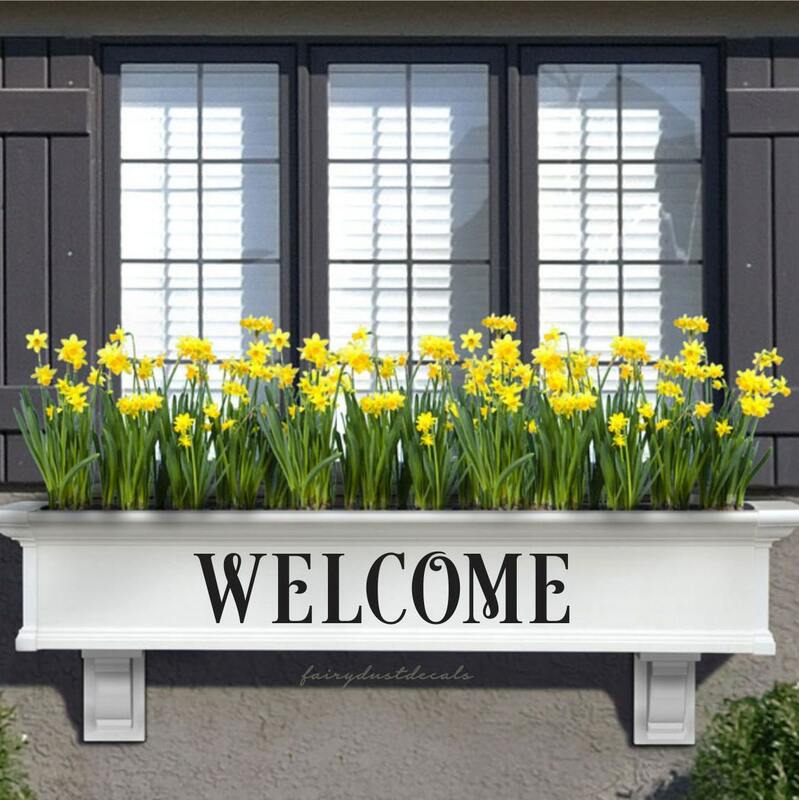 Perfect size for a front door! 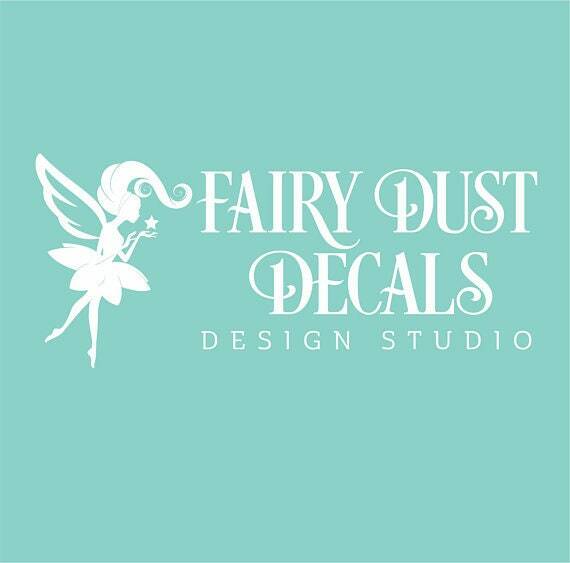 Vinyl decal can be applied to walls, doors, glass, plastic, wood & many more smooth surfaces. 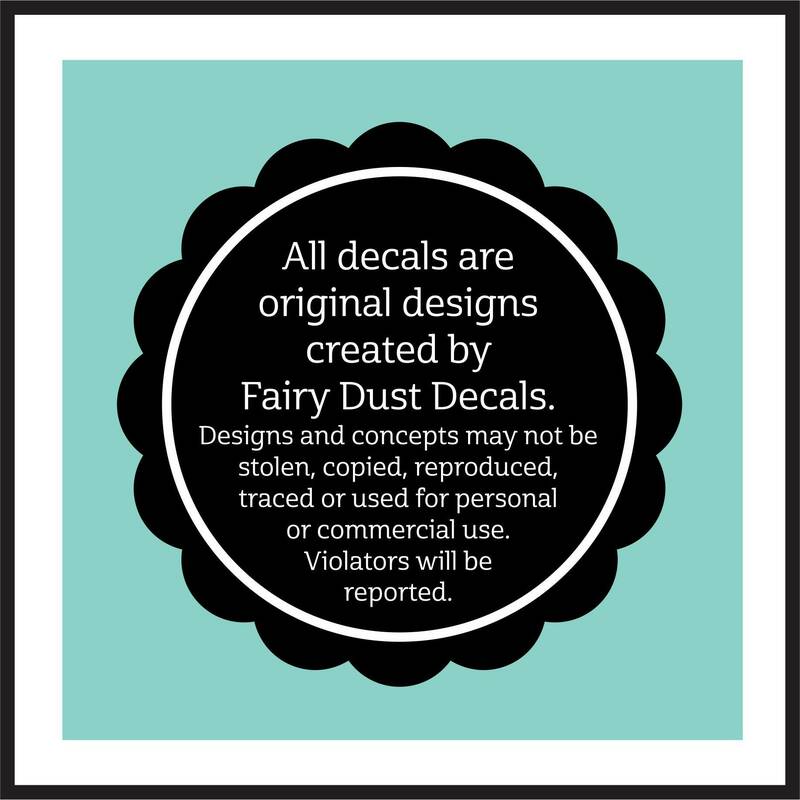 Your order includes a free test decal. 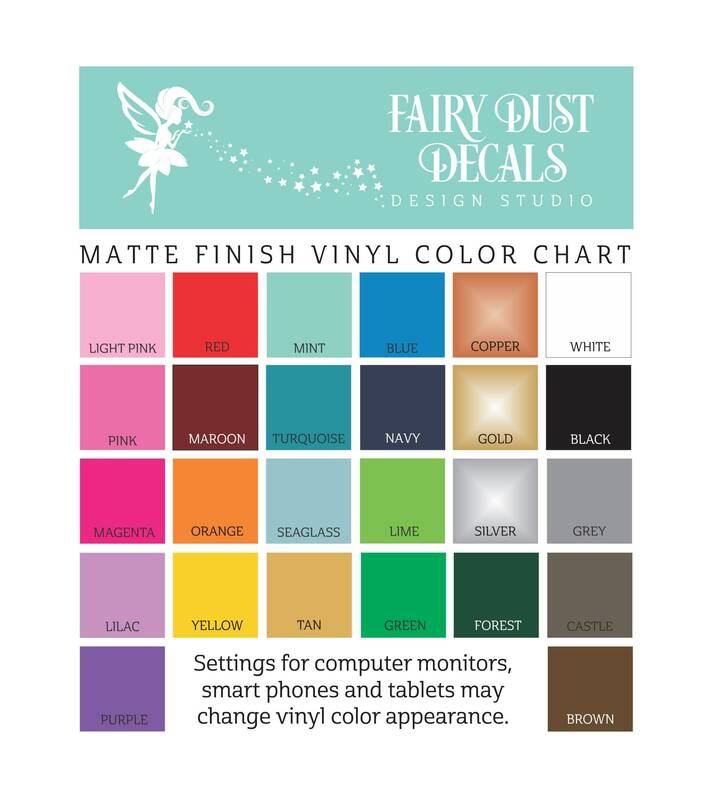 Install the test decal before applying your main decal and let the decal sit for 24-48 hours. 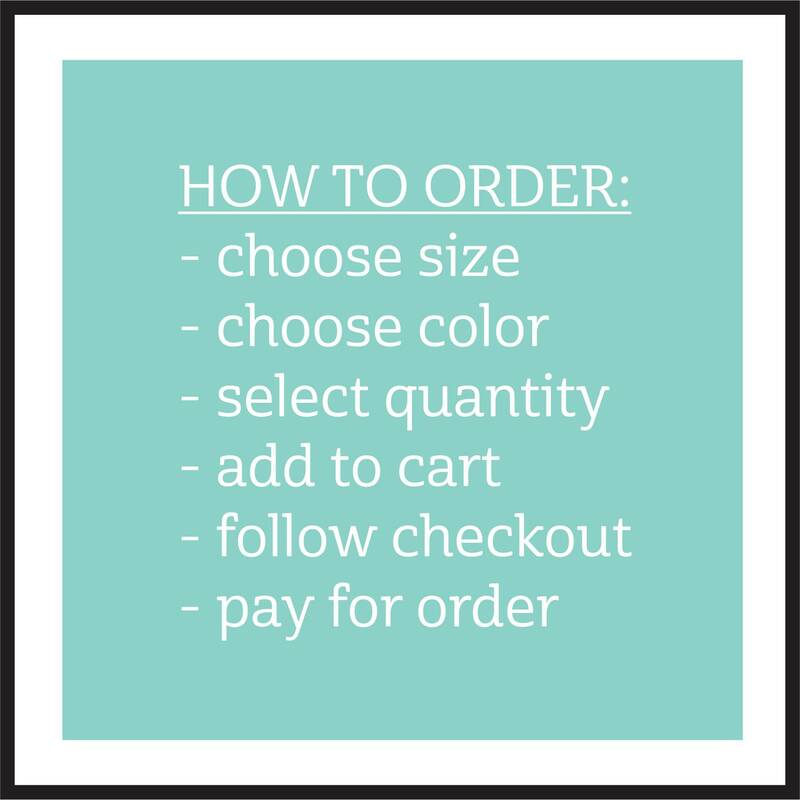 See the policies and questions section for more information. 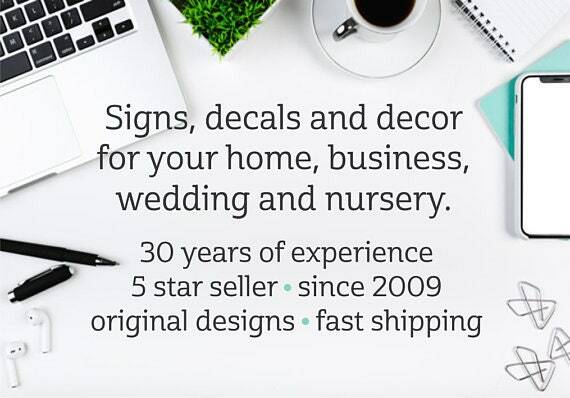 • 25+ years of cutting, designing and applying vinyl decals.